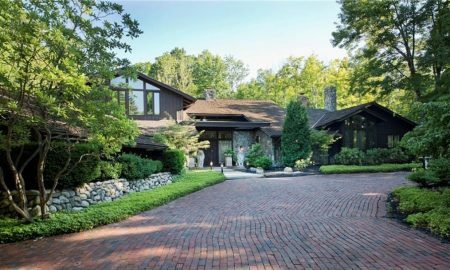 Moreland Hills is known for its exclusivity and its beautiful homes, which sit amid some of the best views the Midwest can offer. 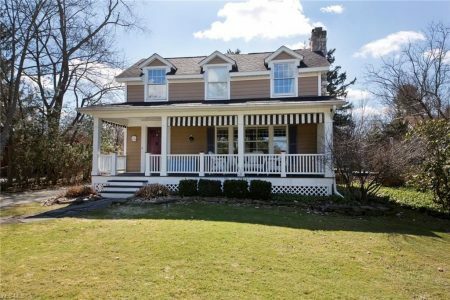 Populated by many of Cleveland’s best and brightest, this affluent village boasts a wonderful mix of features and amenities, including historical sites, picturesque nature trails and reservations, polo fields, golf courses, and the finest shopping and dining. While Moreland Hills features a sprinkling of condos and townhomes, the housing stock here is composed primarily of stunning single-family homes and estates, many of which sit on one or more acres of land. 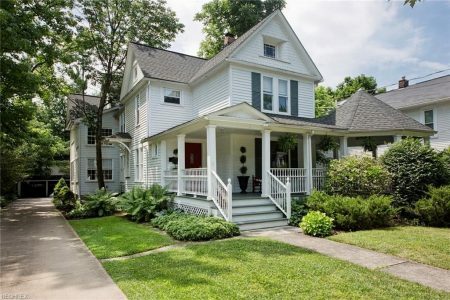 Some of the homes here are historical properties, with a good number built in the mid 1900s. New homes are also part of the housing stock. In fact, the largest developments in the village within the last five to six years include the new homes of some of Cleveland’s most notable residents. And this upscale village continues to grow. New homes continue to be built in mature neighborhoods around the community. Additionally, two new neighborhoods are currently being developed by Cleveland’s top builders. Developed by noted Cleveland developer, Larry Bloch Builders, Chagrin Bluffs will feature 8 new luxury homes with views overlooking the Chagrin River. 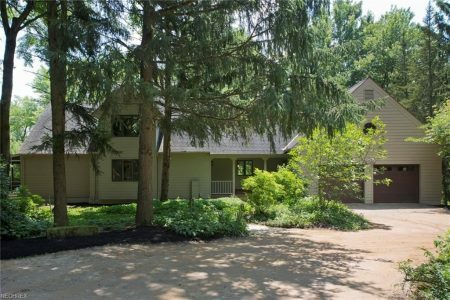 The 27-acre development is located off Chagrin Boulevard, right on the border of Moreland Hills and its equally prestigious neighbor, Chagrin Falls. The community is served by the Chagrin Falls School System, which includes a number of Cleveland’s top-rated schools. 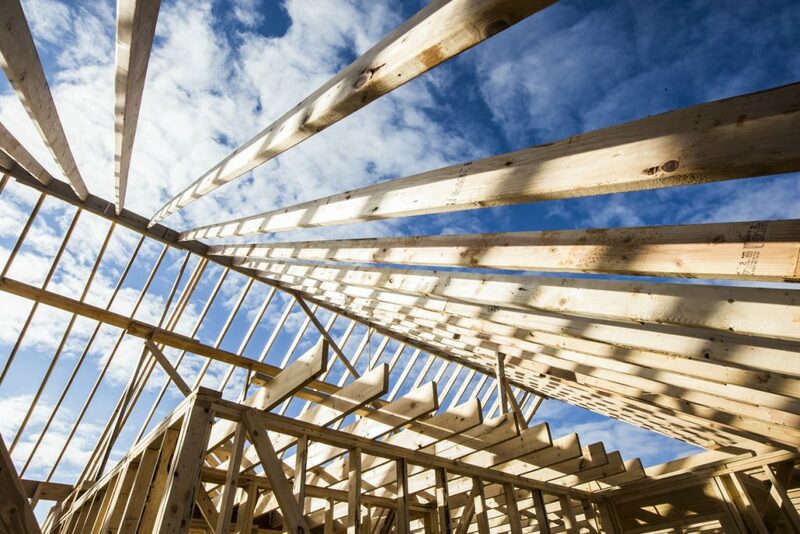 The fully designed and engineered homes will come in sizes that range from 4,000 to 10,000 square feet, built on expansive lots sized between 2 and 5 acres. The cul-de-sac location and large lots promise the utmost privacy and tranquility for homeowners. You can expect state-of-the-art features and top-of-the-line finishes and amenities from one of Cleveland’s premier custom home builders. The homes are planned and designed by Demit Architects, who are known for projects that incorporate environmental friendliness with contemporary features. Located in the heart of Moreland Hills near the intersection of Chagrin Boulevard and SOM Center Road, Moreland Mews is a themed community of only 17 homes, all designed in the English Tudor style. 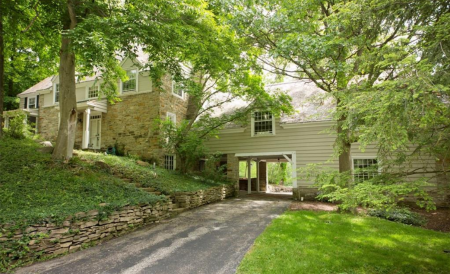 Compared to other Moreland Hills neighborhoods, Moreland Mews is denser, with three homes allowed to be built on one acre. Along with its proximity to the I-271, Heathermore Condominiums, and the village’s shopping district, Moreland Mews’ density makes it a more urban neighborhood. 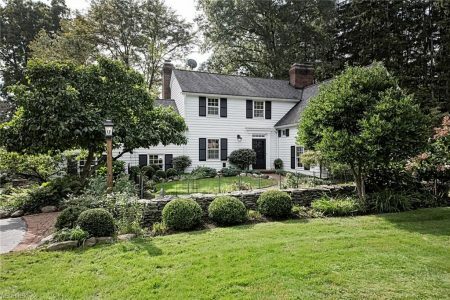 Yet, the charming country-style homes, wooded backdrop, and peaceful street lined with mature trees and flowering shrubs give Moreland Hills a more bucolic feel. Constructed by some of Cleveland’s top custom home builders, the homes in Moreland Mews feature large terraces or patios that give residents the perfect opportunity to take in the area’s stunning natural features. Moreland Mews is served by the Orange School System, which has received several awards and distinctions. Visit this page to learn more about Moreland Hills. If you want more information about new construction homes in the village, get in touch with Michelle McQuade at 440.823.2448 or email michellemcquade(at)howardhanna(dotted)com.